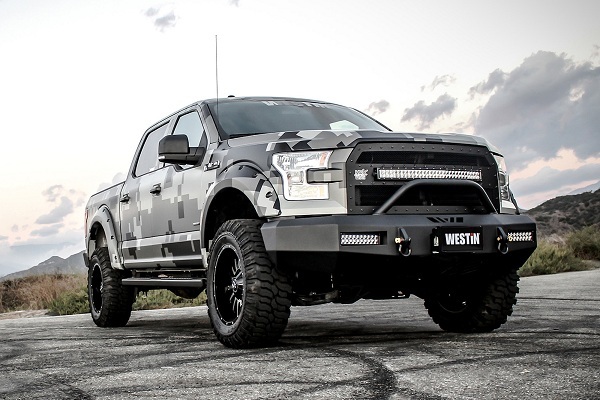 Off-Road Bumpers for F-150 - Buy Front, Get Rear Bumper for Free - Ford F150 Forums - Ford F-Series Truck Community. 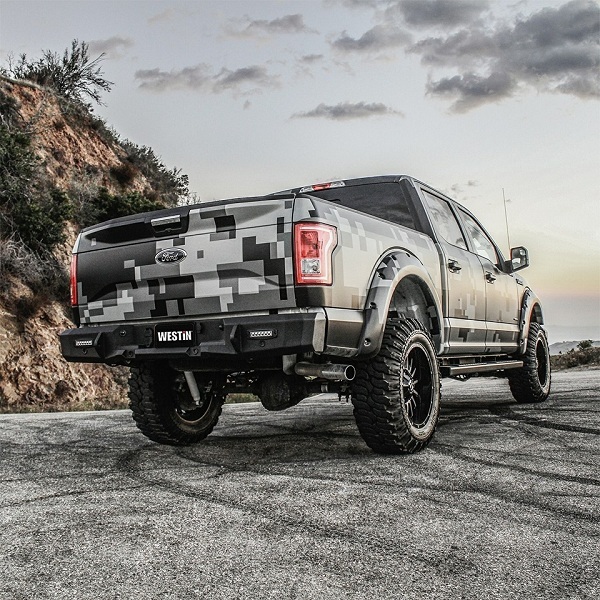 Here at CARiD, we know for sure what truck owners really want! Our freshest promotion from Westin is a great opportunity to save BIG. Exclusively for you, we do what others cannot! 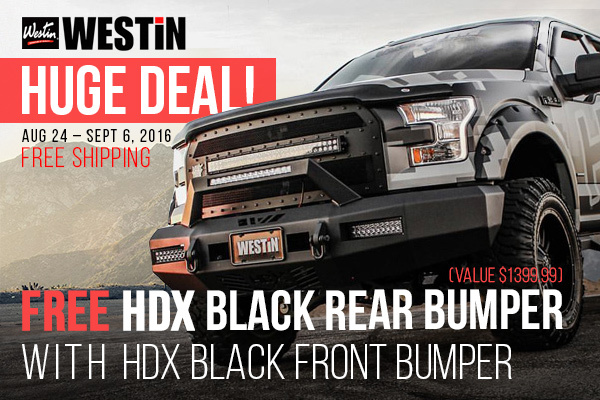 Buy Westin HDX Off-road Bumper for your F-150 and get a matching Westin HDX Rear Off-road Bumper for FREE + FREE SHIPPING! This is a unique chance to get a full off-road bumper package at a fraction of the cost! It is valid through September 6, 2016. Free shipping applies to continental US. Quick update on topic, there are off-road bumpers for base models and for models with rear parking sensors. Once you're ready to place an order for the front bumper please contact our sales rep in the live chat or by phone and note what type of the rear bumper is required for your truck! We will gladly send you a matching rear bumper for free!